Have you ever been frustrated with yourself that you are too fearful to spread your wings? I have been there and honestly, it was an emotional roller coaster. I smiled because I find it quite interesting that I come across that way. Of course I worry. I think everyone worries. It is human nature to worry. What’s different with me is that I refuse to give into my “worrying mind” for very long. I know how to shift focus and get myself into a different emotional state. 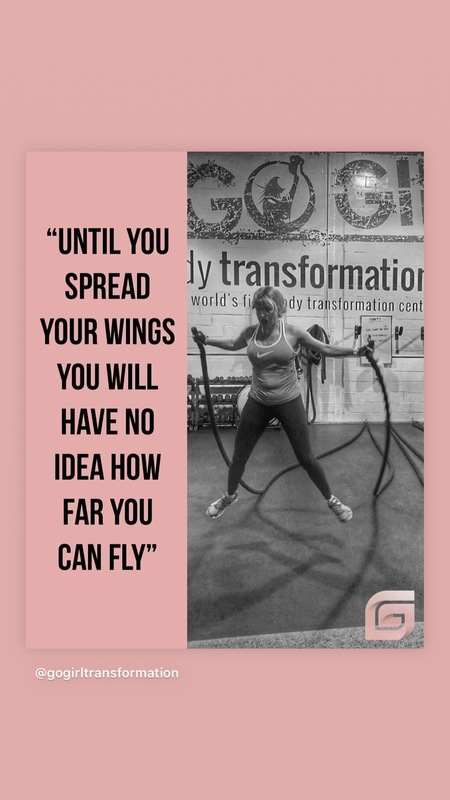 Over the years I have definitely gotten a little better when it comes to spreading my wings. I have learned to embrace uncertainty and I always do my best to push myself out of my comfort zone. For me it is all about getting better, pushing a little bit further and being mindful about having fun along the way. When I start to feel too comfortable (money wise, work wise, in my marriage, with my clients), I make sure to step it up a notch. In my mind being too comfortable breeds mediocrity. I always do my best to set goals that really scare me. Right now I am in the process of planning my first executive offsite in Austria in October of this year. I plan on making this a life changing, rejuvenating and transformational experience for all the attendees. This is a pretty big undertaking for me but nothing I have done in my life hasn’t been scary at some point or another. Looking back, everything fits together and makes a lot of sense. I think that taking all these risks has strengthened my character and has served me to be who I am today. I encourage you to spread your wings. Who knows where they will take you. My experience has shown that a few “oops” are alway s better than too many “what ifs”.